In addition to sharing his platform, he said North Carolina's HB2 bathroom bill is a national example of why hate doesn't work for your economy. 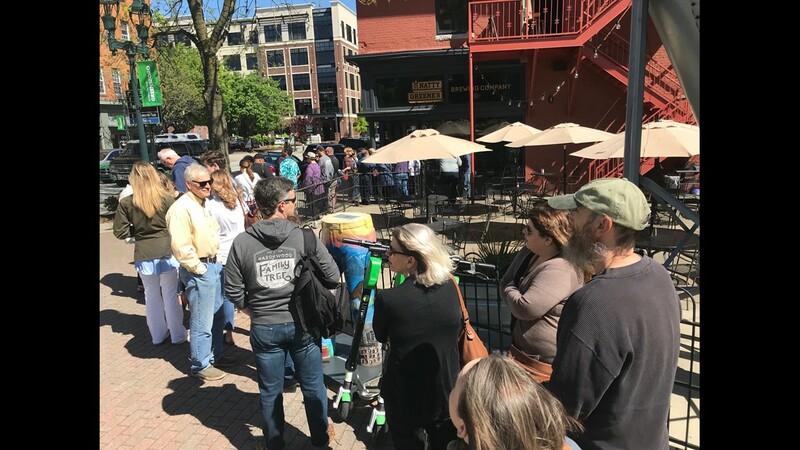 GREENSBORO, N.C. — Campaign 2020 is hitting Greensboro for the first time as Democratic presidential hopeful Beto O'Rourke stopped at Natty Greene's. The former Texas Congressman spoke to a crowd of about 300 people. 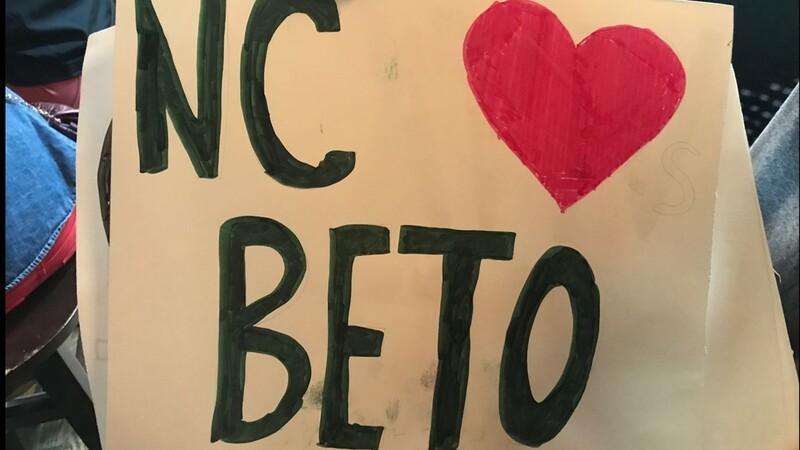 O'Rourke outlined his platform and also talked about North Carolina's history with the bathroom bill. 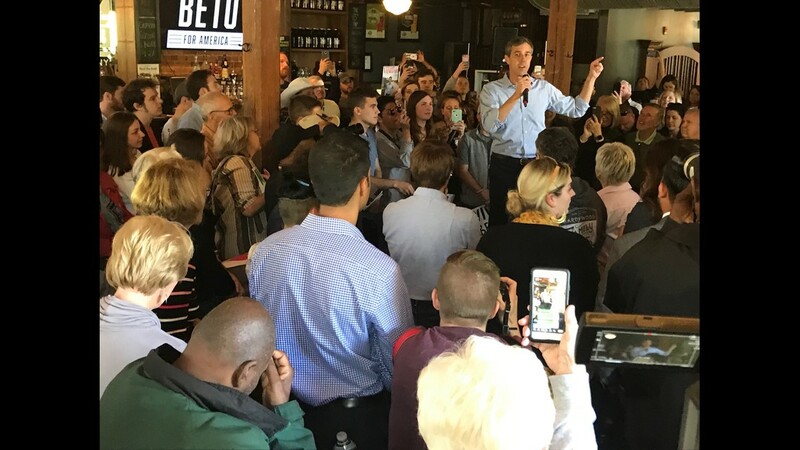 "By correcting this injustice in your own state, not only do we bring back the NCAA, not only do we bring back talent, human capital that would have gone elsewhere, that was going to other places, that now sees hope and a future in this state," O'Rourke said. 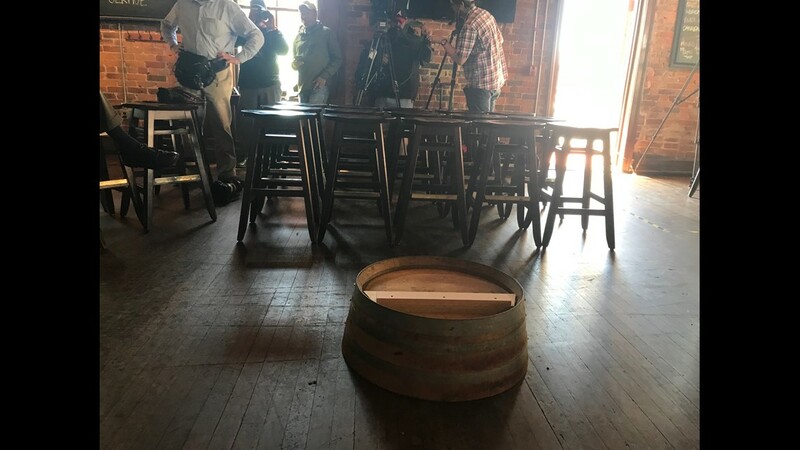 This is the first presidential candidate to visit Greensboro in the 2020 election cycle. 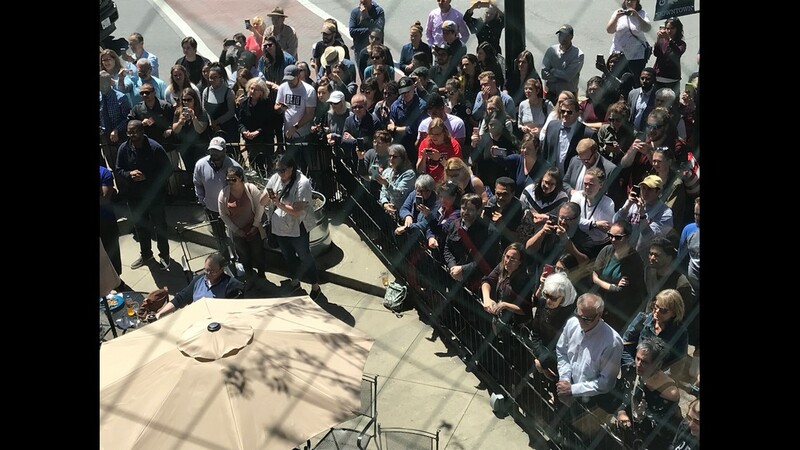 O'Rourke's crowd size was similar to the last time Hillary Clinton came to town. 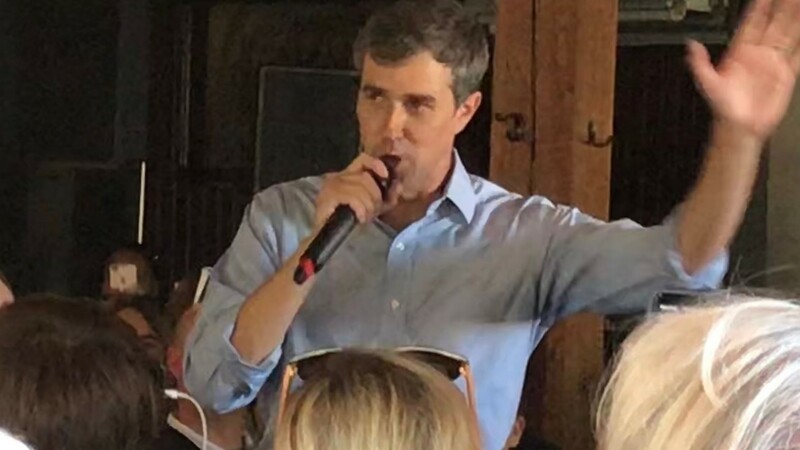 On his way to Greensboro the Texan politican also stopped in Lexington for some North Carolina barbecue. He shared his thoughts of that with Ben Briscoe. 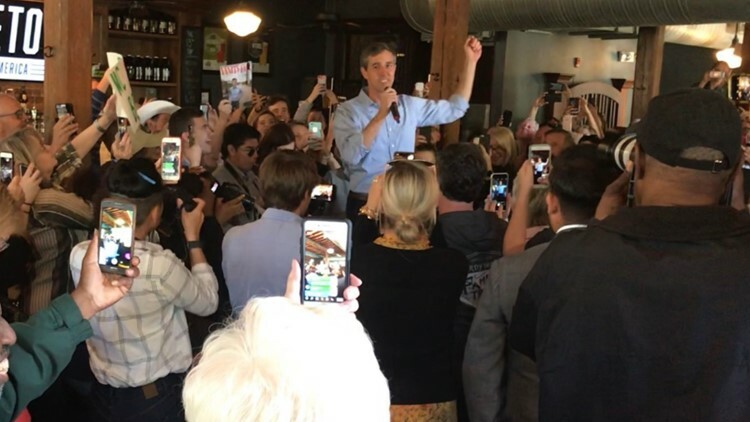 We're working on posting O'Rourke's full speech in this article and should have it up for you soon.